Note We have a strict No Party Policy. We do not have a front desk reception. All check-ins are appointment based. 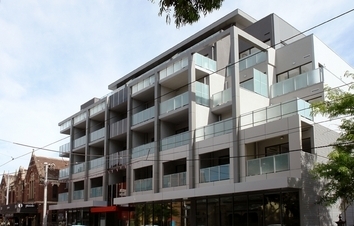 Hiigh Apartments are located right in the heart of Prahran. Why stay couped up in a Hotel when you can spread out in these fantastic New 1 bedroom apartments. 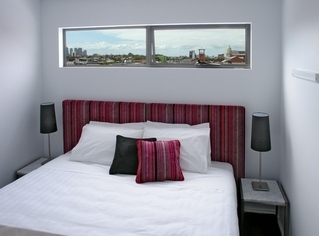 Located just 50m from Melbourne's best shopping in the World Famous Chapel St. So close but yet so quiet. 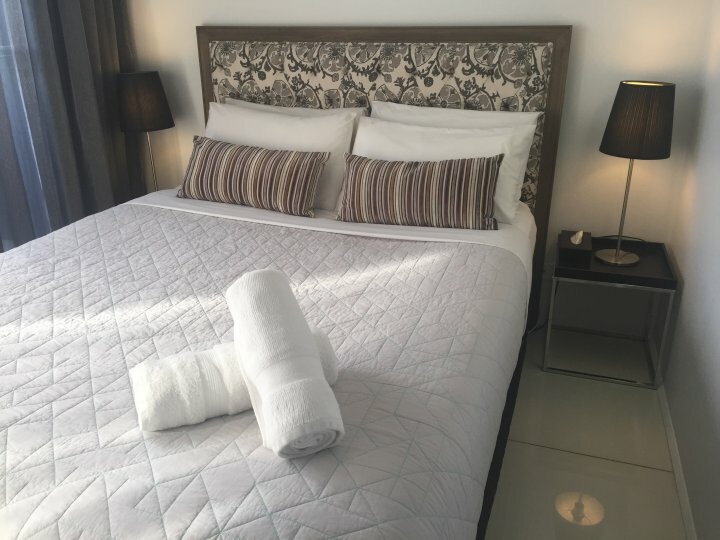 This selection of Studio and 1 Bed Apartments some with district and Melbourne CBD views, all have large sundeck/balconies, living and dining spaces finished with luxurious furnishings, fully fitted kitchens and bathrooms with laundry facilities. Secure basement parking is available on request. Check in from 1pm to 5pm. A standard Guest Registration form is to be filled in and signed by guest. We do not have a reception so please advise approximate arrival time and your mobile number. 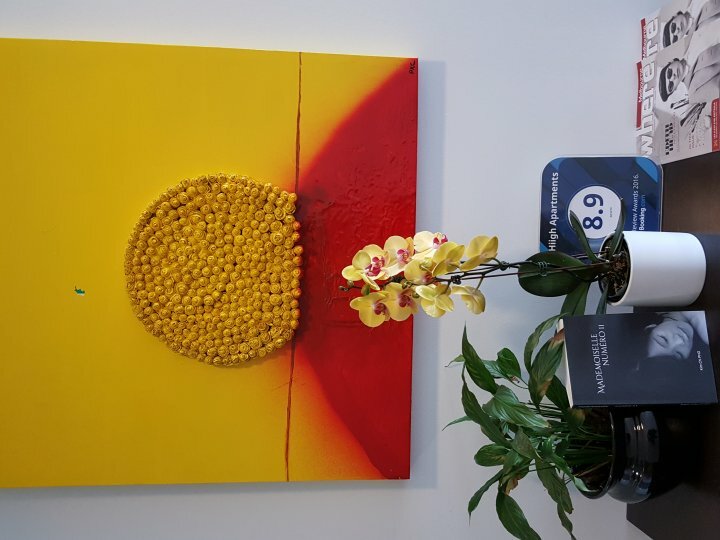 We have a self check in facility located at the front door of the building for after hours arrivals by appointment only. Children are welcome. One portable cot or folding bed is available free of charge on request. 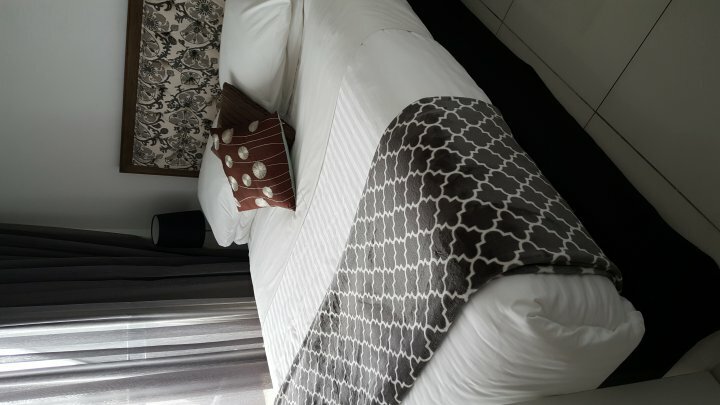 Portable bed for an additional guest will cost $50 during your stay. Secure basement parking is available on request for an additional cost of $10 per day or $30 per week. Prahran is nestled between Melbourne and St Kilda's beaches and is just 4.5km's to the CBD. Famous for it's market and Chapel St shopping it's no wonder people are drawn to the fantastic Restaurants, Bars and Café's. Just 3 stops out of Melbourne on the train, St Kilda's beaches, The MCG, tennis and the Grand Prix Track are all within 10 mins. Centrally located with just a 50m walk to Greville St where you'll find Melbourne's most edgy fashion designers displaying their wares. Being on the doorstep of Melbourne's extensive public transport system means you can choose to leave the car at home or better still do without one. Melbourne is the Sporting Capital of Australia Prahran. The MCG, Tennis Centre and the Grand Prix Track are all within 10 mins. 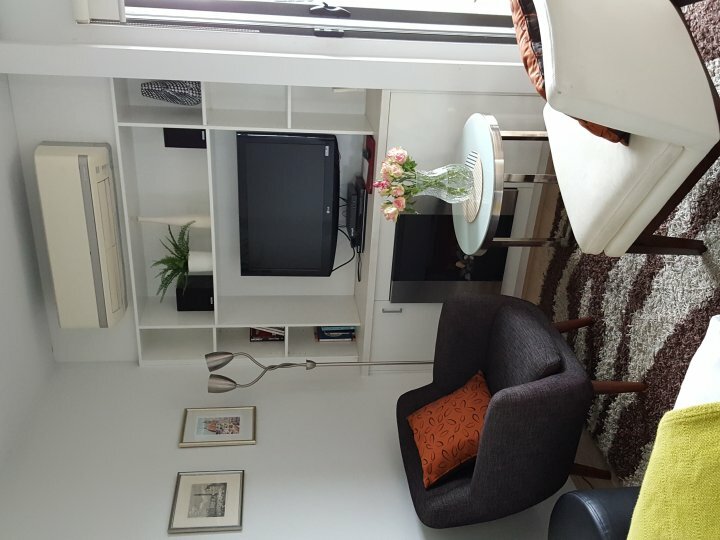 Just 10 mins to St Kilda Beach, open air Market and Luna Park. Melbourne's best shopping and cinema are minutes away in Chapel St and Toorak Rd. Jump on the Train and visit Melbourne Museum and Art Galleries.